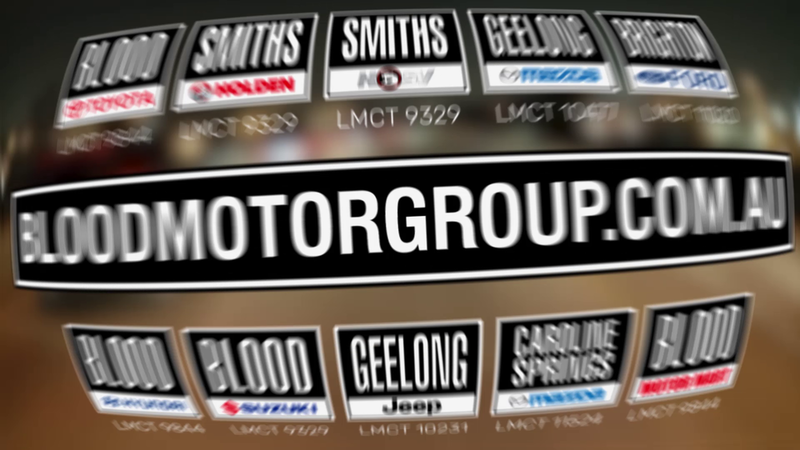 A TVC that runs throughout the 2018 AFL season with a call to action to the www.bloodmotorgroup.com.au webpage. Each week the TVC is updated to include three new specials from the group, keeping the content fresh and ever evolving for maximum reach. At Thoughtbox we manage the specials, create the TVC, take care of Free TV Classification and deliver the updated commercial.